I really want a crown of lilacs for my wedding! This thought just popped into my head. to the church walls, drawing with chalks on roasting asphalt. 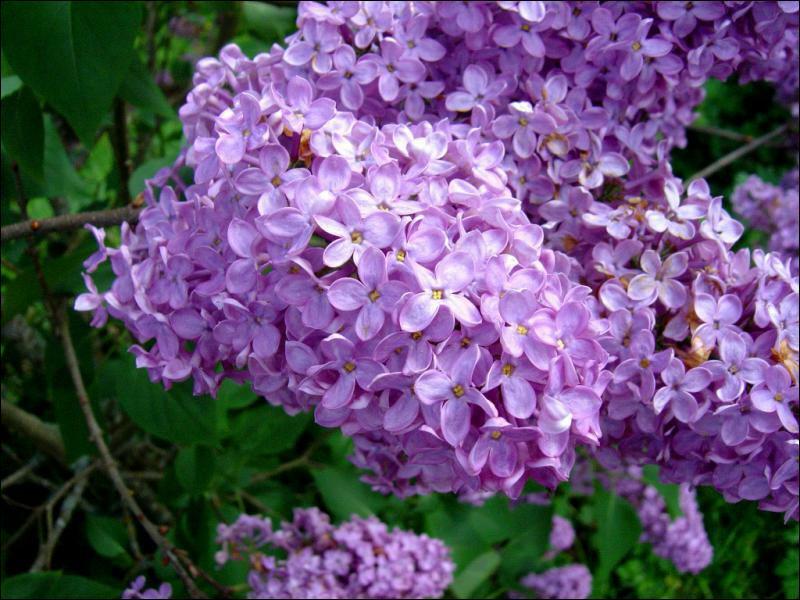 The smell of the lilac bushes thick in the sweltering air, firebugs crawling amongst its roots. The neighbours ragdoll tomcat rolling luxuriantly in the grass, while our cat, the queen, a splendid red mackerel tabby, perches serenely on one of the gravestones, observing her little world. with sticky buds, the feeling of them on your feet, as you run around barefoot. A cold, cold river flowing right behind the house, the little landing - so perfect for letting your toes hang into the cool wetness, the small fish meandering around the shadows. I am so glad I got to experience that.